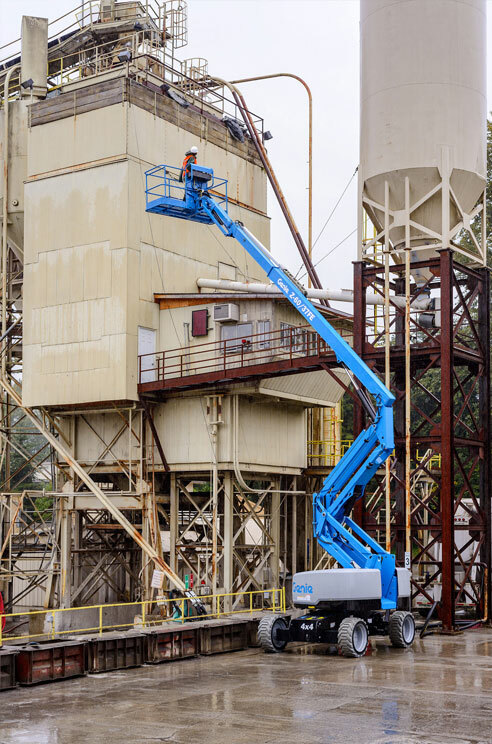 Highly regarded by the construction industry, the Genie S-60 has exceptional rough terrain performance thanks to a patented automatic axle adjustment system and positive traction control. 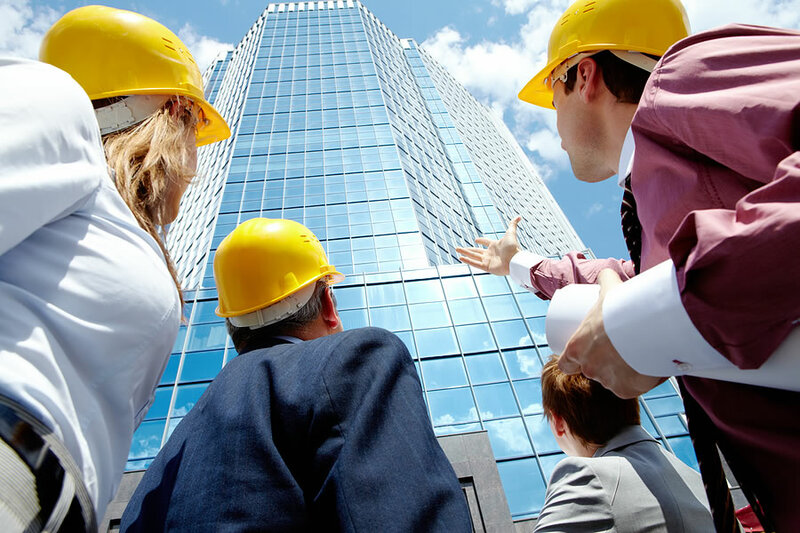 Boost productivity with fast lift speed, continuous turntable rotation and a self-levelling platform. 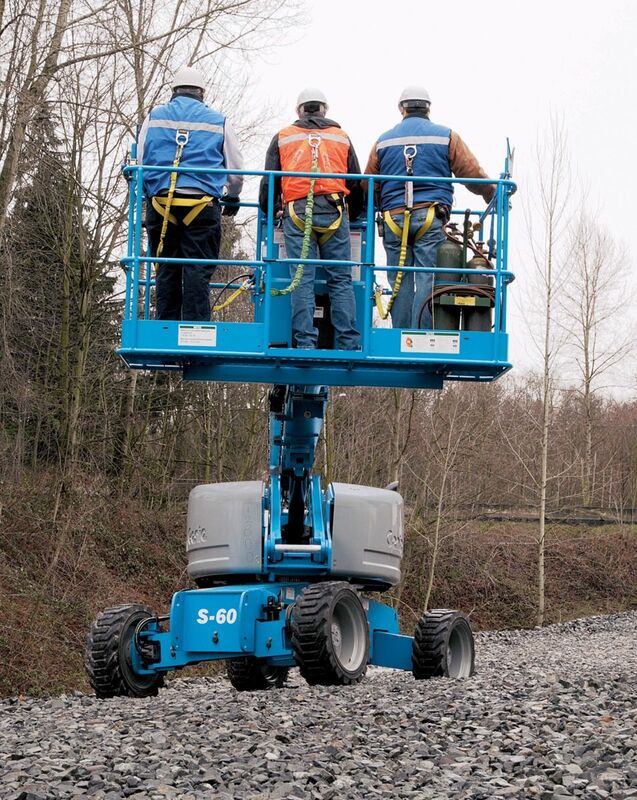 The Genie S-60 4WD is also available as a crawler-mounted TraX model for soft ground. 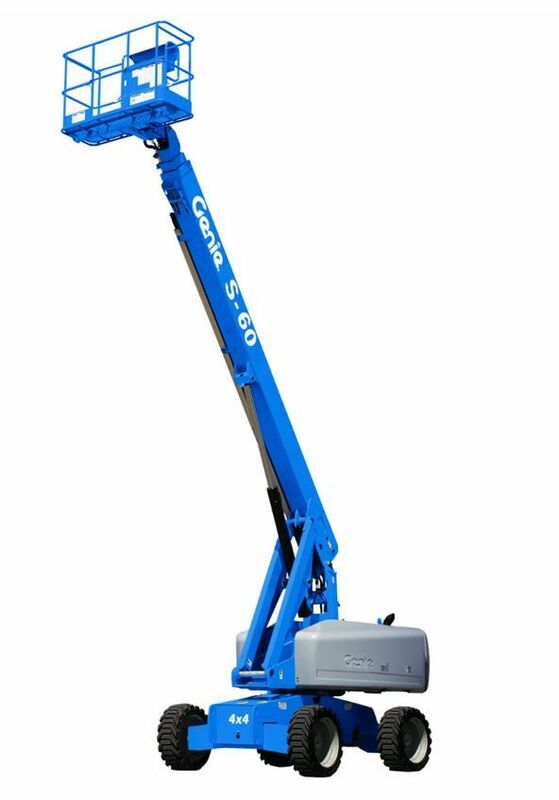 Also available with a 1.52 m (5 ft) jib as the Genie S-65 4WD with a choice of petrol or diesel.